As many as 57 startups became unicorns (reaching $1 billion valuation) in 2017. There are some prominent names in the list including Reddit, Quora, Coinbase, Toutiao etc. The investors believe that these 57 startups will essentially deliver the products and services of the future. Moreover, some of the investors are placing massive bets on them to deliver. Only time will tell whether these unicorns will live up to the expectations or eventually vanishing from the scene. In terms of unicorns per year, 2017 has proved to be the third best year with 57 startups. 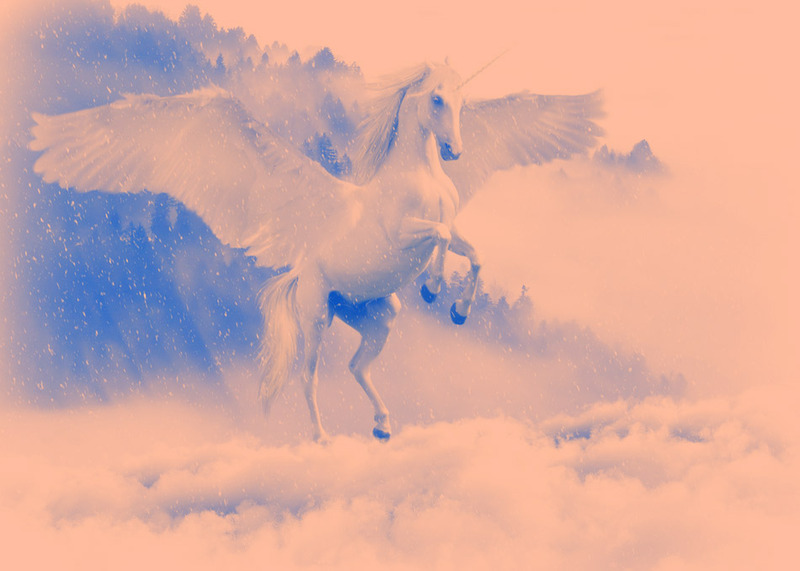 In 2015 and 2014, there were 81 and 62 startups respectively which became unicorns.